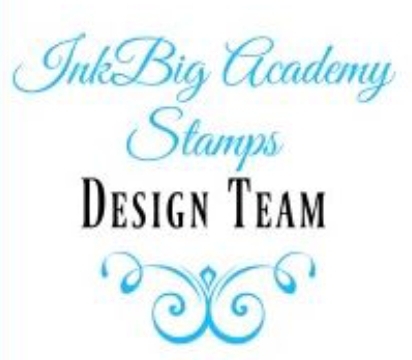 Why Shop With Stampin' Artfully? 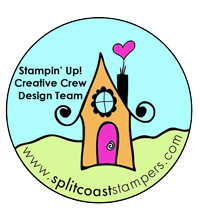 I love that you chose me to be your Stampin’ Up! Demonstrator! My Stampin’ Rewards – Frequent Buyer Program is available to all of my customers. Simply print off this sheet to keep track of your orders/points. When you reach 20 points, you get a FREE Stamp Set of your choice from me (any set valued at $25 or less) from any current catalog. Stampin’ Rewards/Host stamps are excluded. Free stamp set will be mailed by the following month after required points are earned and redeemed. Fill out this page and return to me to redeem your free stamp set. You are responsible for tracking your own orders. Includes all types of orders from the current Stampin' Up! catalog and mini catalogs. Clearance and or sale merchandise on website is included. Points awarded for each $25 increment-per order. Separate order totals may not be combined to reach a point, i.e., a $51 order equals 2 points. If the next order is $49, that equals 1 point. Points are based on merchandise total before shipping and taxes and expire after 2 years. 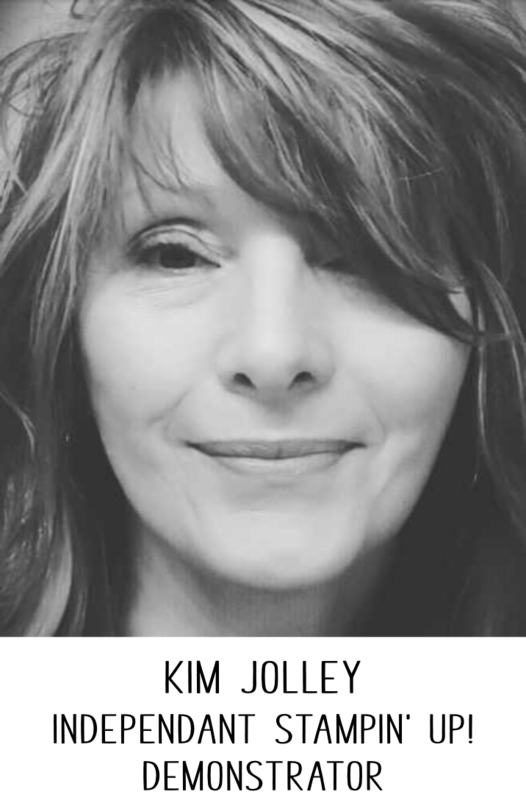 Please contact me at stampinartfully@gmail.com if you have any questions regarding the point system.